What a weekend! 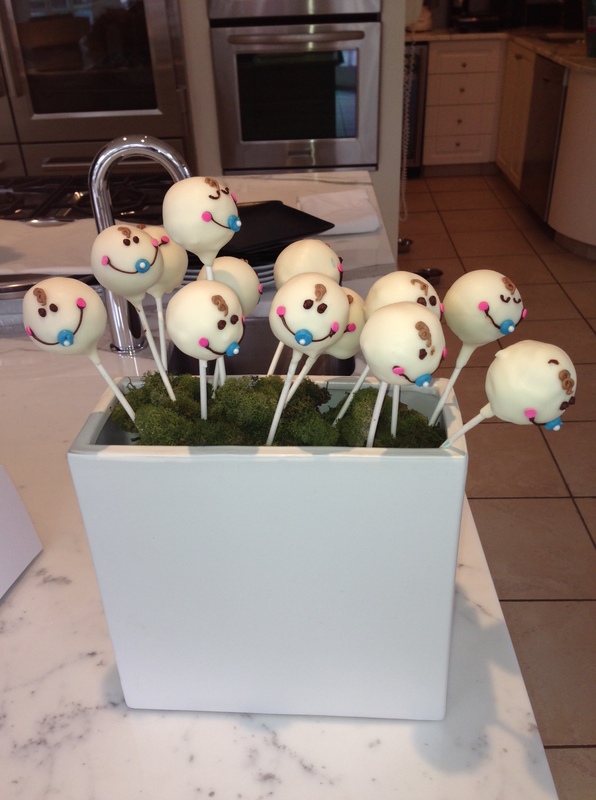 Baby Shower! What a wonderful weekend it was in Boston. The weather was fantastic and I had a wonderful bridal shower to attend on Saturday and also the pleasure of hosting my sister’s baby shower on Sunday. We can’t wait for baby! Here are a few pics from the weekend. I absolutely love what Diane von Furstenberg has for dresses this season. They are investment pieces but they fit beautifully and work for many occasions. If you click on the links you can find out where to get one for an upcoming party. I also had Guilty Bakery custom make some beautiful desserts for the shower on Sunday. Take a look! 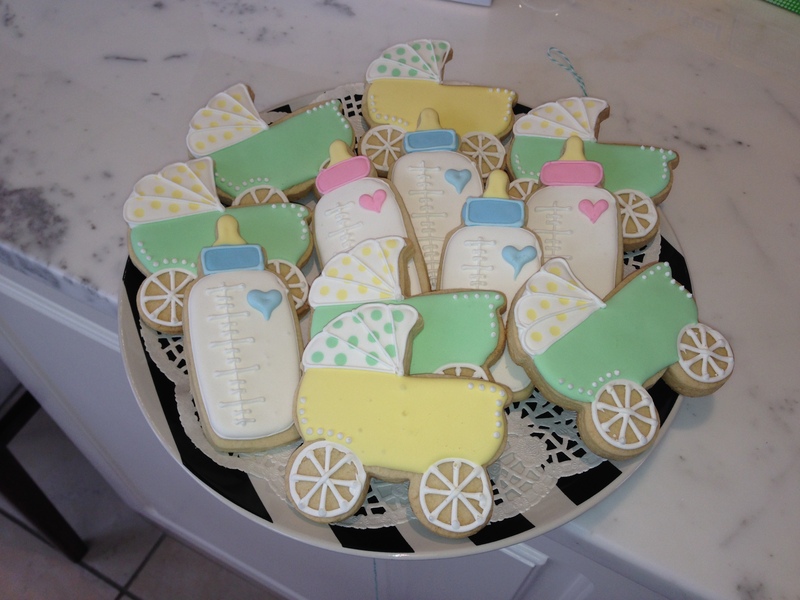 Baby cake pops, bottle cookies and carriages, as well as baby face macaroons! 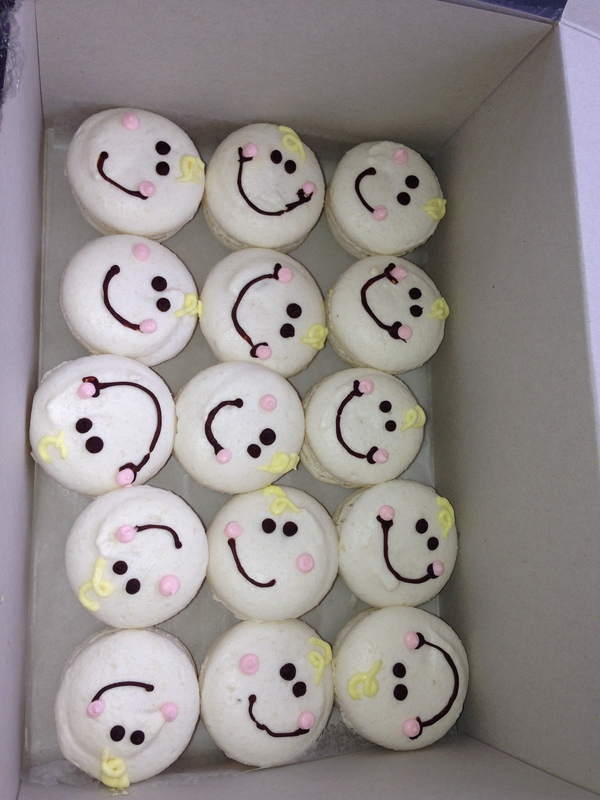 They were so cute and were a huge hit! If you are in downtown Plymouth, MA you must stop in and say hello to the ladies who own Guilty Bakery and I am sure you will not be able to resist the donuts on Sunday mornings! I am getting together some pics and reviews from Naples! Stay tuned! And enjoy this beautiful day!! Here is Diane von Furstenberg ‘Amelia’ Woven Wrap Dress that I wore to a Bridal shower on Saturday. I had to wear it with a great pair of black Louboutin pumps my wonderful hubby got for me 🙂 Click on link to get yours! Max was dying to be in the pic as well! He wasn’t as thrilled with the dress as I was. 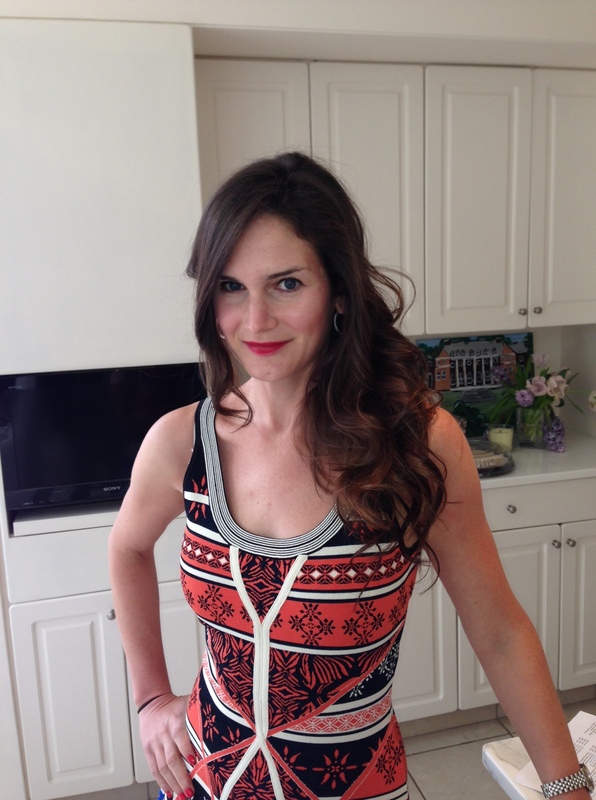 I wore this Diane von Furstenberg ‘Ilsa’ Print Knit Tank Dress for the Baby Shower on Sunday! I love the fit of this dress and the material has some weight to it and some stretch! The colors are amazing! I paired it off with some great Louboutin booties I got in Chicago. I love them! And I have to thank Danielle at Blo at the waterfront for waking up early to do my hair! Check out Blo blow out bar at the waterfront in South Boston! Ask for Danielle, she is fantastic!